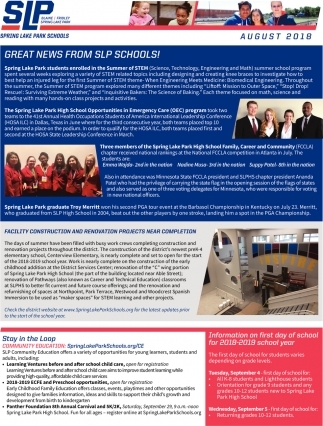 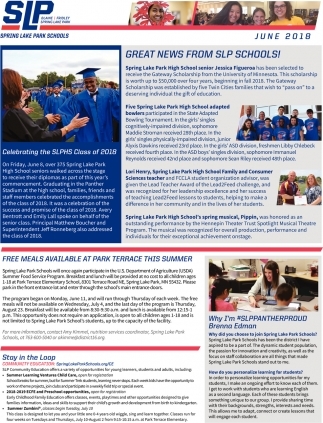 Great News from Spring Lake Park Schools! 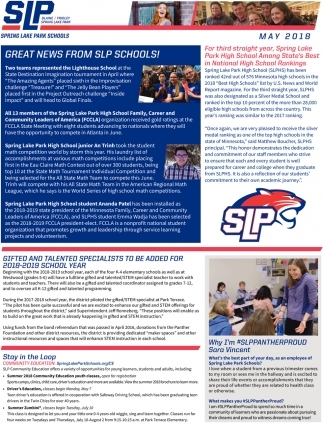 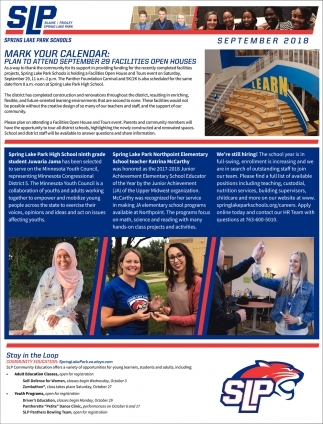 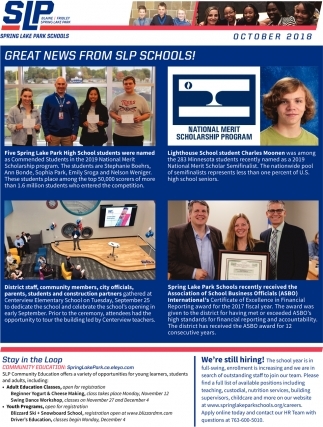 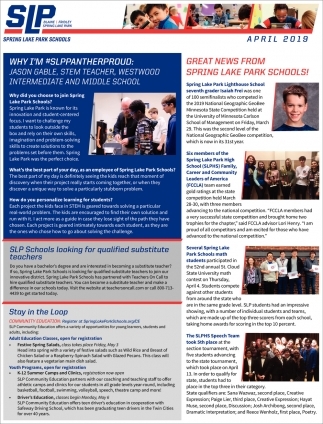 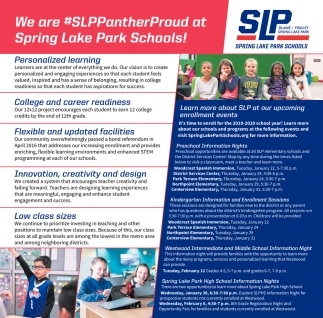 We are #SLPPanterProud at Spring Lake Park Schools! 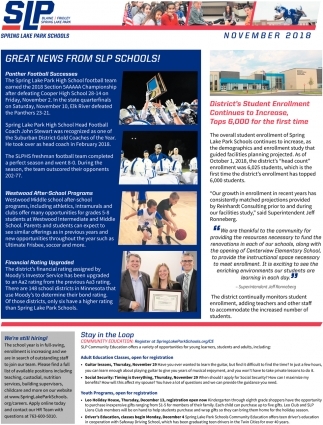 Great News from SLP Schools!